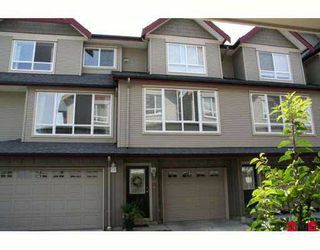 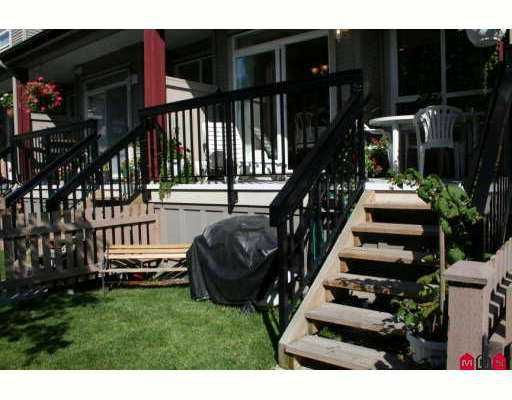 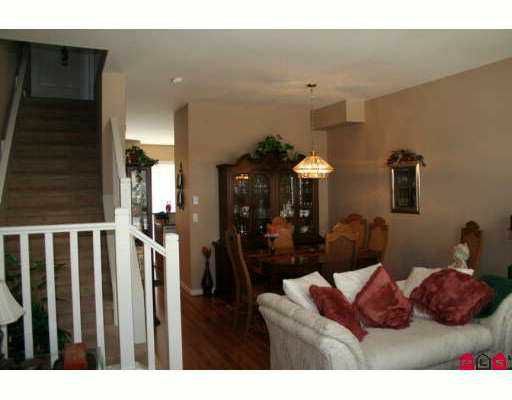 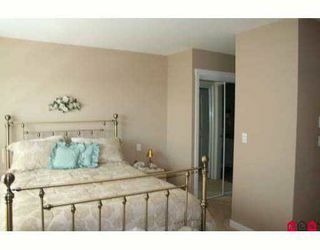 Gorgeous 2 bdrm Townhouse in Clover Ridge, close to schools, shopping & transit. 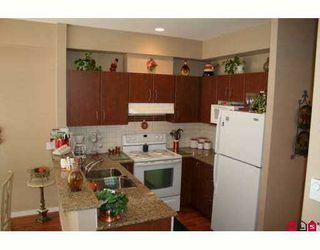 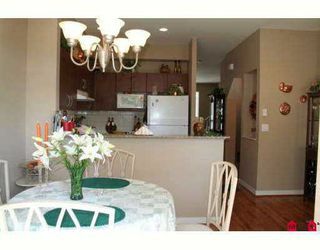 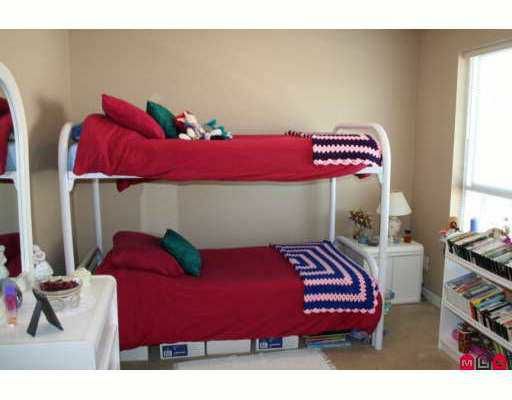 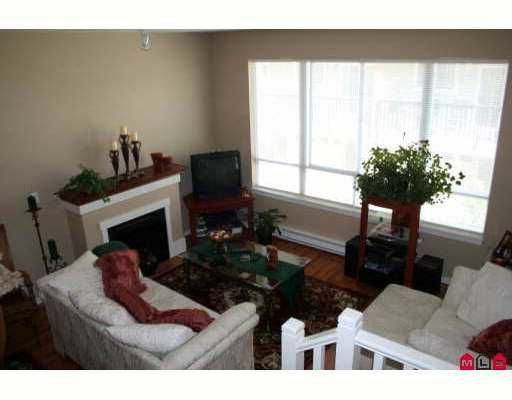 Laminate floors, granite counters, breakfast bar, nice backyard-private space, 2 car garage, tastefully decorated. 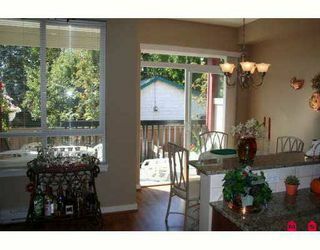 Must see - going fast!